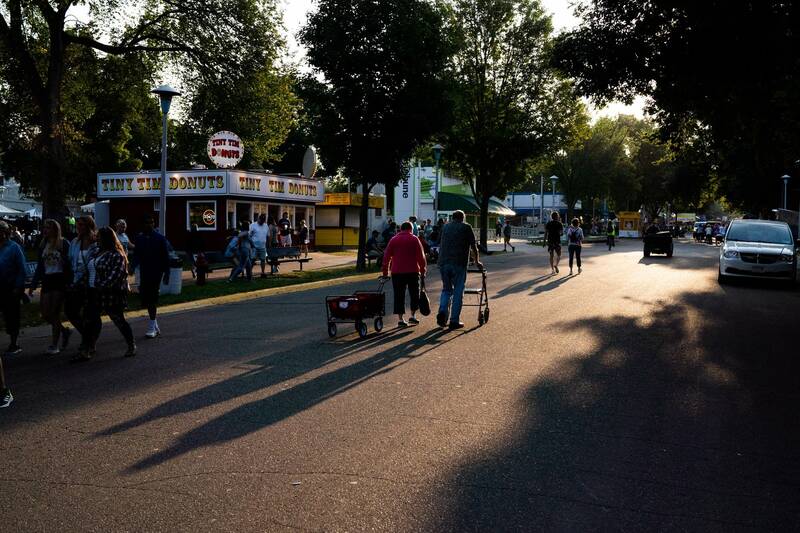 A panel of foodies from around the Twin Cities convened at the Great Minnesota Get-Together to review what is arguably the fair's main attraction: food! Here's a look at the good eats and duds they devoured. On the panel: Pioneer Press food writer Jess Fleming, the Growler magazine's food editor James Norton, and Joy Summers, editor of Eater Twin Cities. 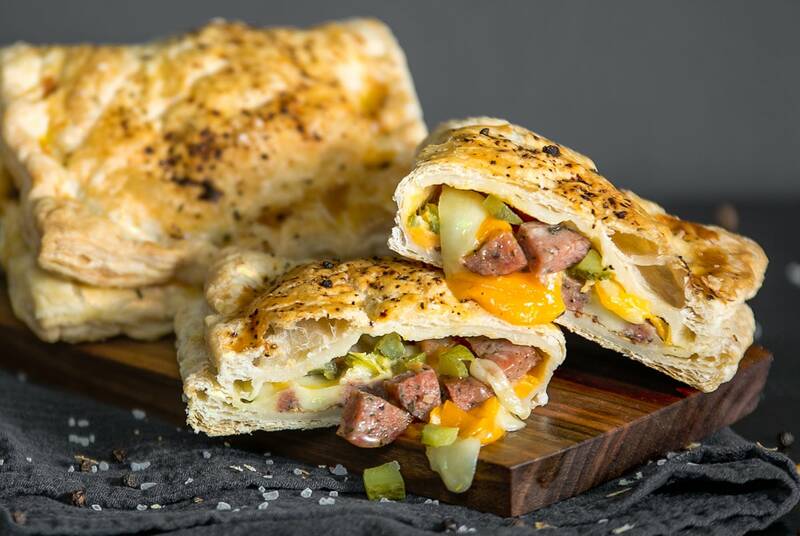 "It's absolutely something that would be great for breakfast, that's a great first bite," said Summers, adding you can go sweet or savory with the dish. "You can do goat cheese with a little bit of herbs, or you can do a sweetened Greek yogurt with a Momofuku milk bar-style crumble that's gluten-free!" 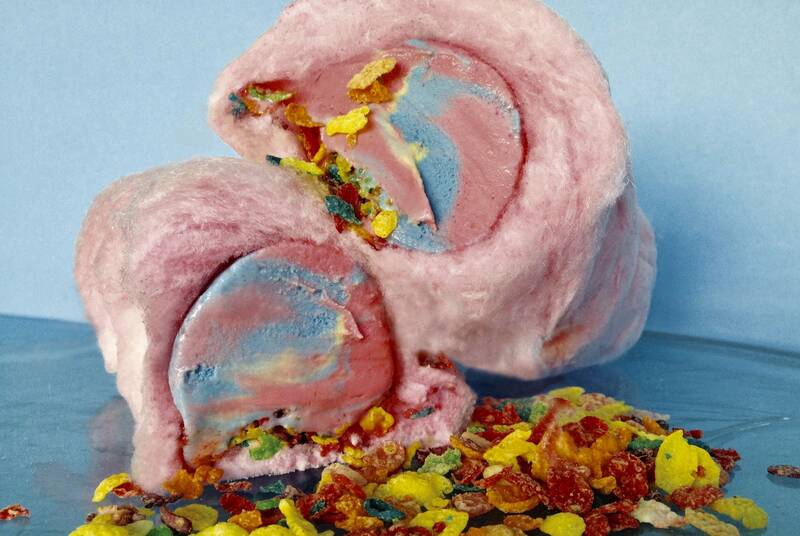 It's three scoops of ice cream sprinkled with fruity cereal and wrapped in a pillow of cotton candy. "It just sounds like a sugar bomb that's going to ruin your afternoon," Norton said. "If you just take one bite of it the strawberry flavor really comes through, the Fruity Pebbles give you this wonderful kind of crunchy texture and it just tastes like the fair in a bite." "It's basically a Reuben in Tater Tot form, with potato," said Fleming. "So, it's like everything I love, plus the sauce is thousand island." Fleming tried to stop at one bite but admitted to taking a few more. 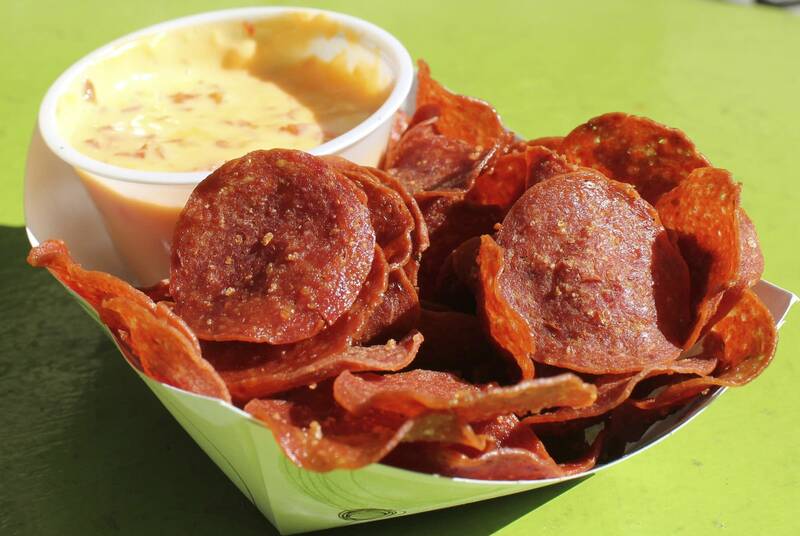 "I don't know why anybody needs just a fried pepperoni chip and a dip when it's not any of the good stuff that comes in pizza," said Summers. "Unless you enjoy pain, in which case get the Carolina reaper bites," Norton said. "We sliced into it and basically a little grape turd floated out, I was done," Fleming said. "I mean, I tried it and it wasn't good either."